Digital Pin Exchange - APRIL Edition! Discussion in 'Designer Challenges' started by Dalis, Mar 31, 2017. What would you like our next PIN theme to be? Poll closed Apr 5, 2017. 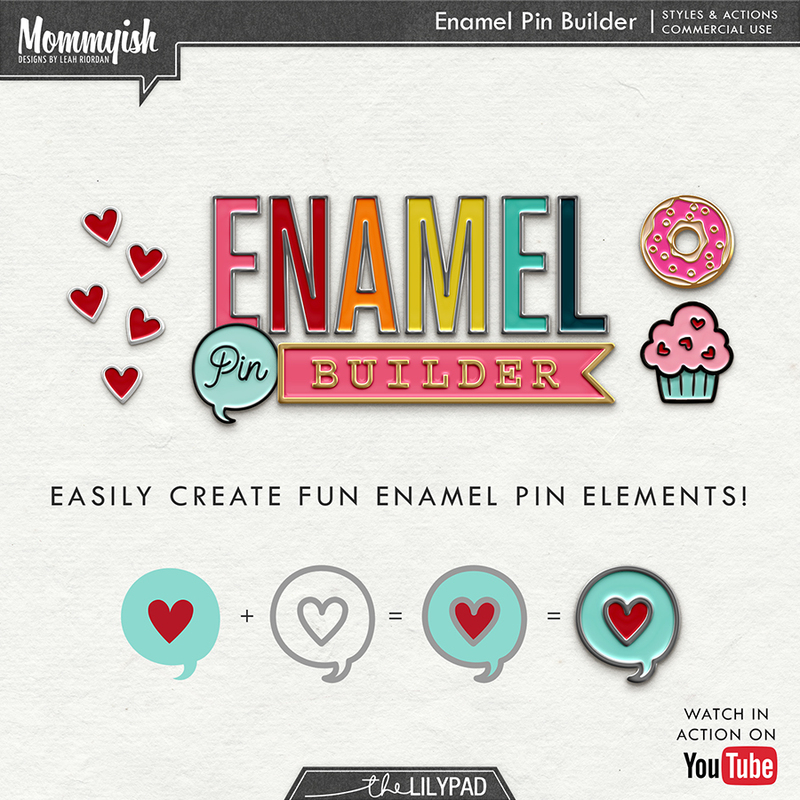 A couple months ago Mommyish (Leah) released the Enamel Pin Builder and started a Pin Exchange.... which made a lot of us very happy and very addited to creating PINS! 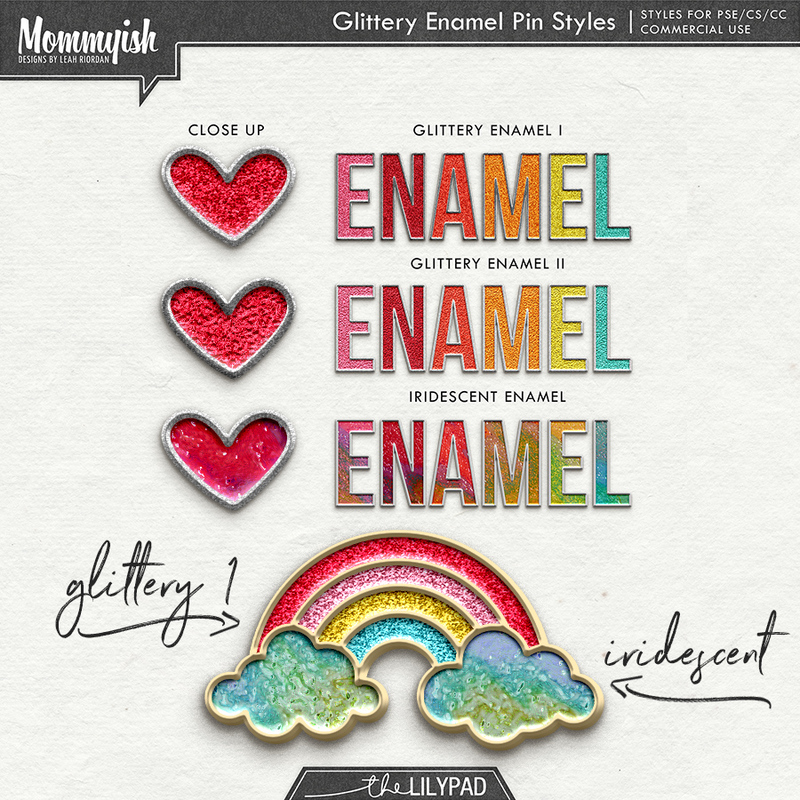 She also released an add-on with additional styles for your pins called Glittery Enamel Pin Styles. I will be the first one to say that I can't have enough of them! I can't WAIT to see all the pins from the exchange! AND.... I CAN'T wait to do this all over again this month! I sent Leah a private message to volunteer myself to run this challenge because I NEED to HAVE MORE PINS! 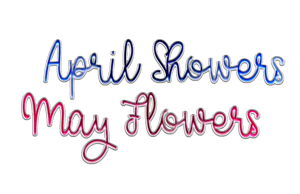 This time we are going to follow a very loose theme.... drum roll please........ the theme is APRIL & MAY! So what ever is that you do, or scrap, or experience during the month of APRIL & MAY is a GO! These is the preview of our loot for March! Aren't they amazing? How do I even make a pin?! Have an idea! If you aren't sure look up "enamel pin" on pinterest and you flooded with ideas. Get creative. <3 Use shapes, your brush tool, text, etc! Remember, since this is an item that will be shared with others - if you use outside graphics they have to be CU ok. Still unsure - watch this video! Drawing from scratch? Watch this one! How do I save my pin for other folks?! You will want to create a new document that is 300ppi in RGB format with a transparent background. Mylinn, BevG and Serena like this. Oh, I like the idea of having the pins for the current month - although that assumes we are scrapping current pictures. ha ha - more motivation to get caught up? Mylinn and BevG like this. Last month we followed the theme: March, but it got me thinking. I want the pins for March in February so I can use them in March for my scrapping. So here is the POLL for this month. You should see a POLL question on the top of this post. The POLL will remain open for 5 days! YES, this is how I was feeling too! okay pin ladies!! when this first started I was up to my eyeballs in cheer books and I bought the builder and sort of tried to figure it out and it was a disaster. Very ugly attempt. Now that you are all experts, I need your guidance. Do I start with the action or the styles? What's the best video to watch? TIA!! @enjoyyourpix I watched both the CC version and the Elements version from Leah- I have CC, but the one intended for "designers" (the CC video) was a lot to take it in. Then Leah made the Elements video - and that was easier to understand. Then I went back and watched the video for CC users again. I personally prefer to use the styles (more control) and not the actions. But I would start with the Elements video! - also @angiekey gave more directions for people who were getting stuck and I see @Dalis made some more videos to help too... everything is in the March Digital Pin Exchange thread. Give it a try and maybe come back here to ask for help if something isn't making sense? glad you can join in now! Dalis and enjoyyourpix like this. jenn mccabe and Dalis like this. Seeing as how I haven't been 'caught up' in too many years to count, I voted for working ahead a bit - because I still have photos from last May (and quite a few others) I haven't scrapped. I also think it would be good to keep the current month as an option too. We are all making these for ourselves to use, but just sharing them with everyone else too. Melinda, Plus the way I am doing it you are not loosing because you could still do one for this month and next. I just read the whole March post and now I must do some pins this month!! You ladies rocked the pins from last month - and I am super excited about the Celtic pins to use on my Ireland pictures!! angiekey and Dalis like this. Is there a place to download/see what everyone made last month? Thinking about jumping on board because I am obsessed with the Project Mouse pins and need more! I am working on the preview from last month right now. Mylinn and GlazeFamily3 like this. I'm wandering a bit afield but hopefully not too far from the subject....I saw a blog post where a lady was using safety pins (cute crafty looking ones, not standard old stainless ones) and 2 jump rings to wear an ATC card like a brooch. Got me thinking, and I want to make myself some "pins" that I can wear similarly but i'm stuck...should it be tag like, or maybe like a sign that hangs outside a building (from an overhead bar) or 3 or more little pins from a swap like a charm brooch or....anyone got ideas? I just uploaded my two! ikakn13, angiekey and Dalis like this. I am clueless, but I love antique signs that hang outside. If the blog is a crafty one not selling anything maybe you can link it here and we can see what you are talking about. Just bought them. Love Mommyish's work! Right now we are in the overlap of Basketball (march madness- GO zags! ), Soccer, Baseball & Softball! So those are the pins I just made & uploaded!! Also I made a new fun siggy with the styles/action for my name as well as a few of the pins from last month! NathalieS, angiekey, Mylinn and 2 others like this. I made some Easter Eggs for this month. NathalieS, ikakn13, angiekey and 2 others like this. OMG, so far you ladies are rocking my world! How is everyone else doing with these? I haven't figure out what I want to make this month yet. I always forget to check back. Just saw the March bundle today (It's great!) and now thinking about what to make for the new April/May bundle. Hopefully I can get some made before the 30th!